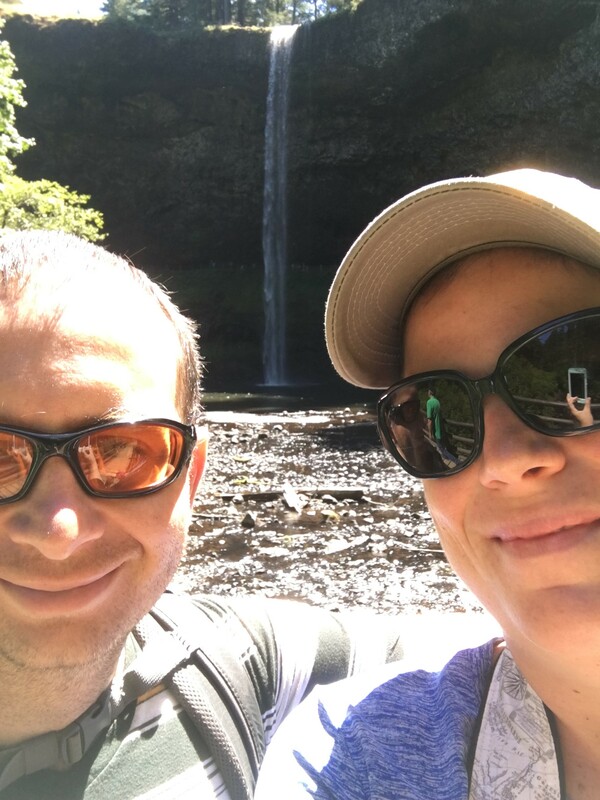 Latourell Falls was the first stop during a biking/hiking tour of the Columbia River Valley in Oregon while celebrating our 15th anniversary. 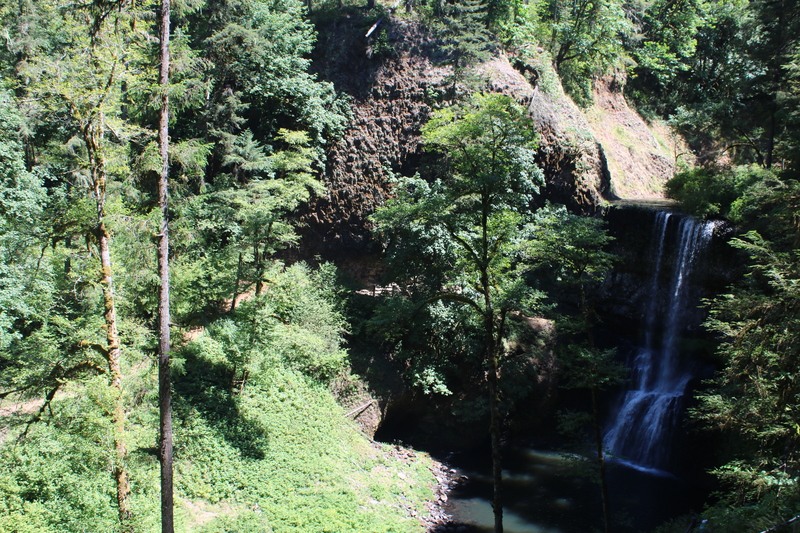 This was the beginning of a very memorable day of adventure with my best friend. 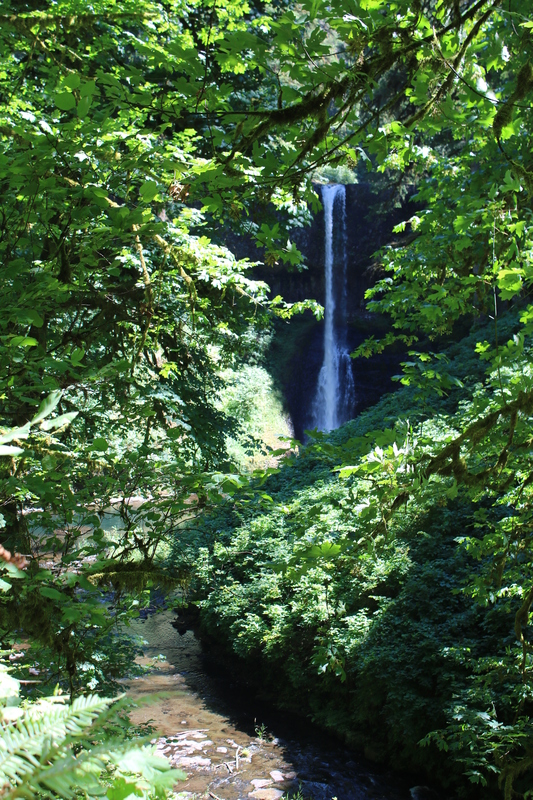 When my husband and I returned from our weekend trip to Oregon, I noticed our latest issue of Backpacker magazine had a very familiar waterfall on the cover. 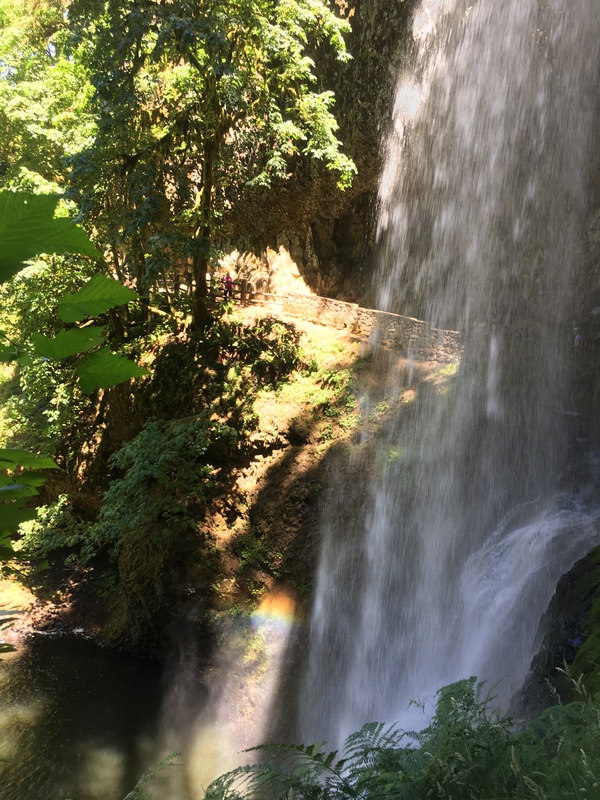 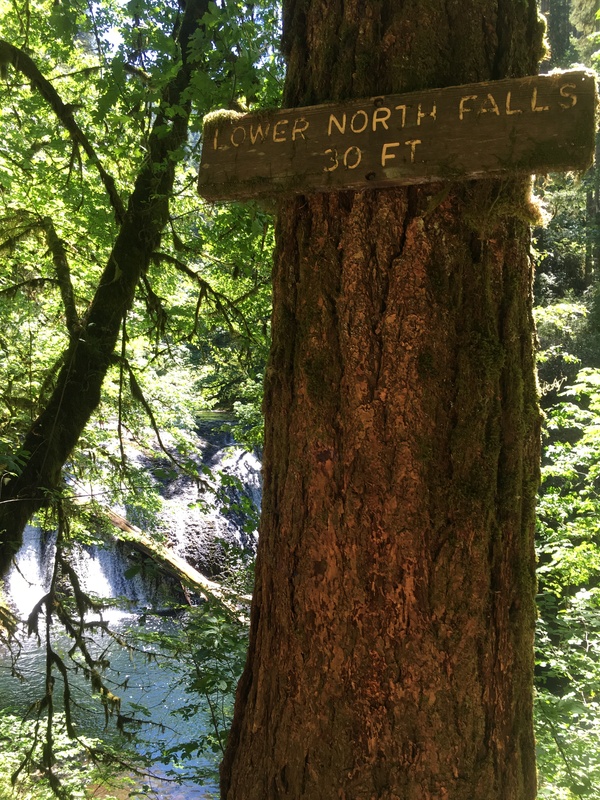 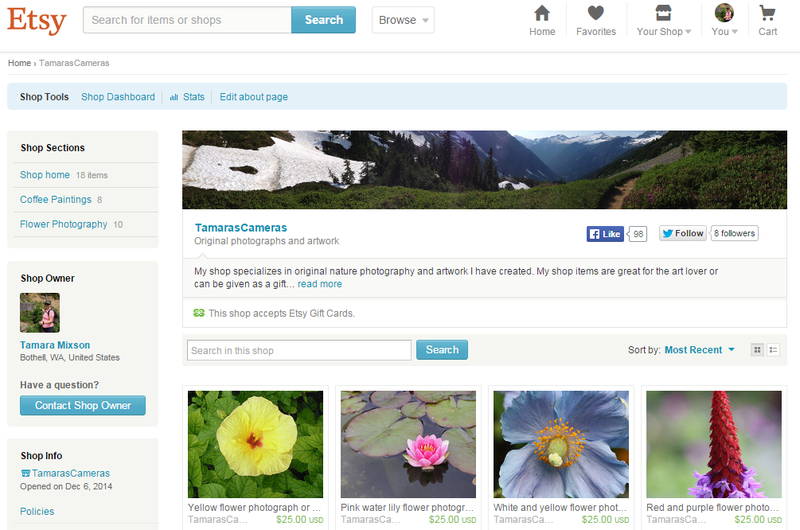 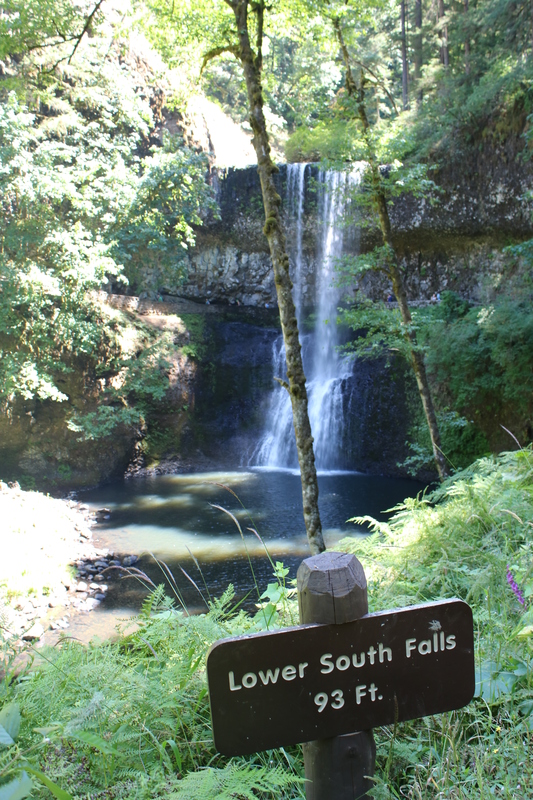 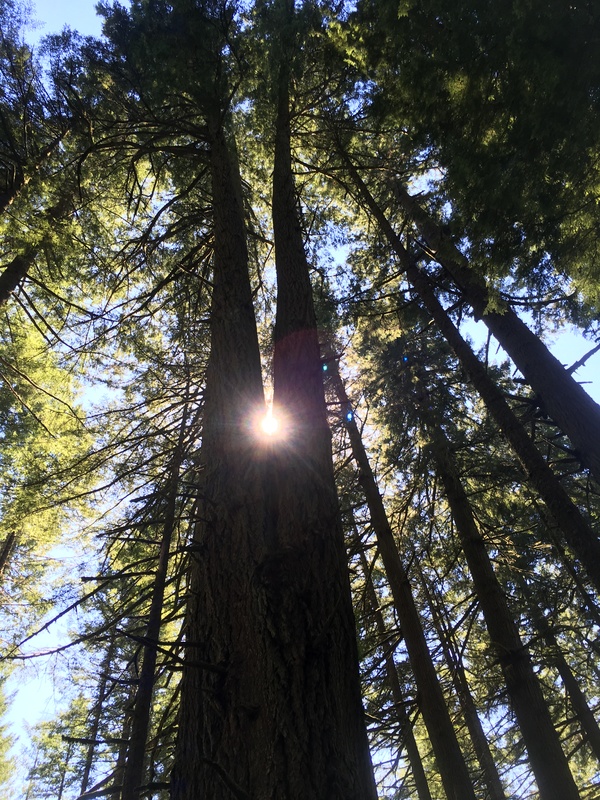 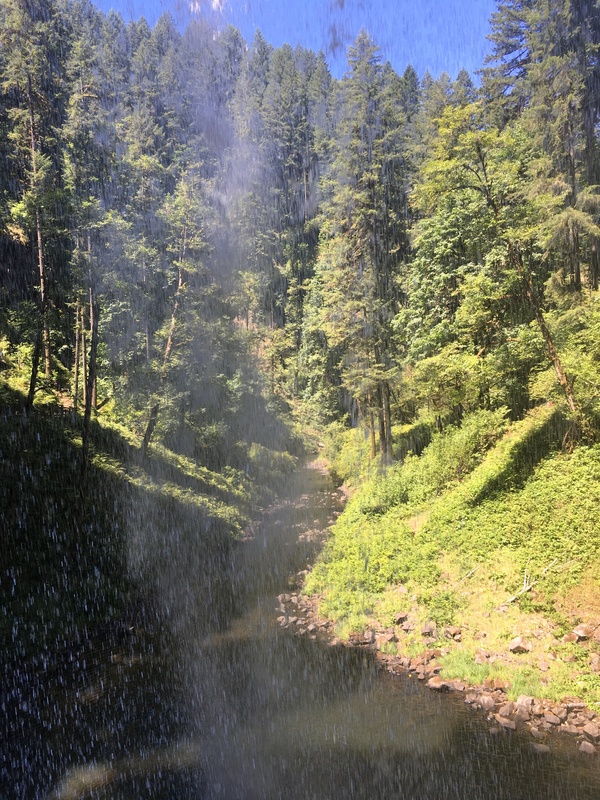 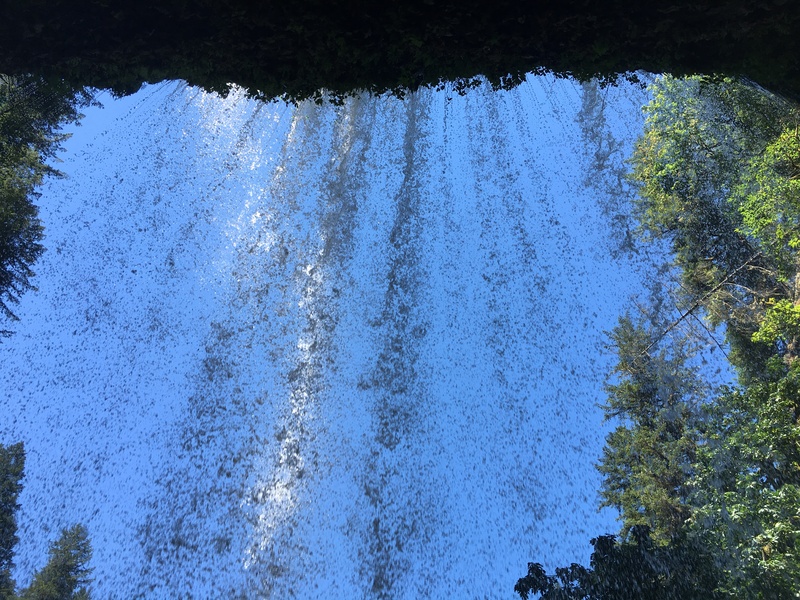 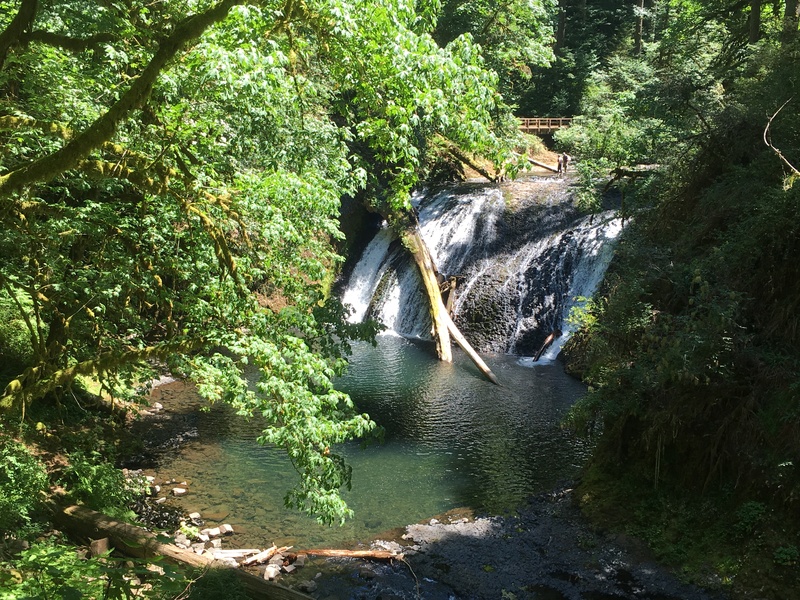 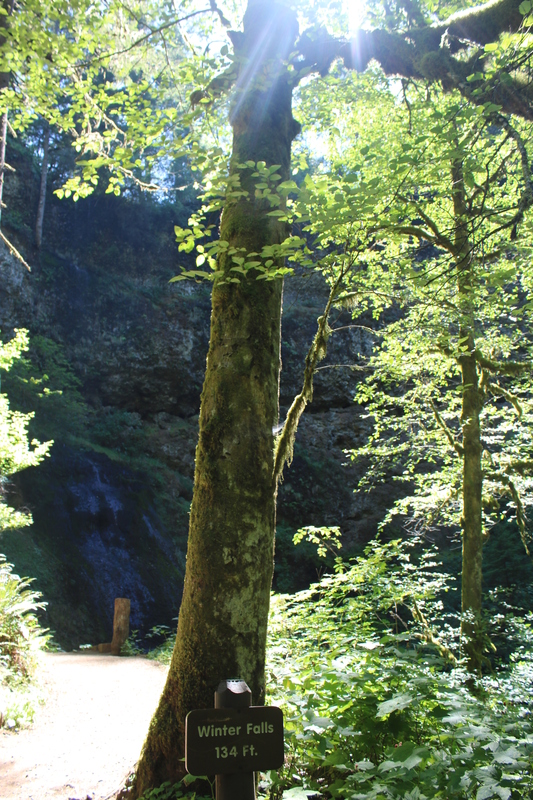 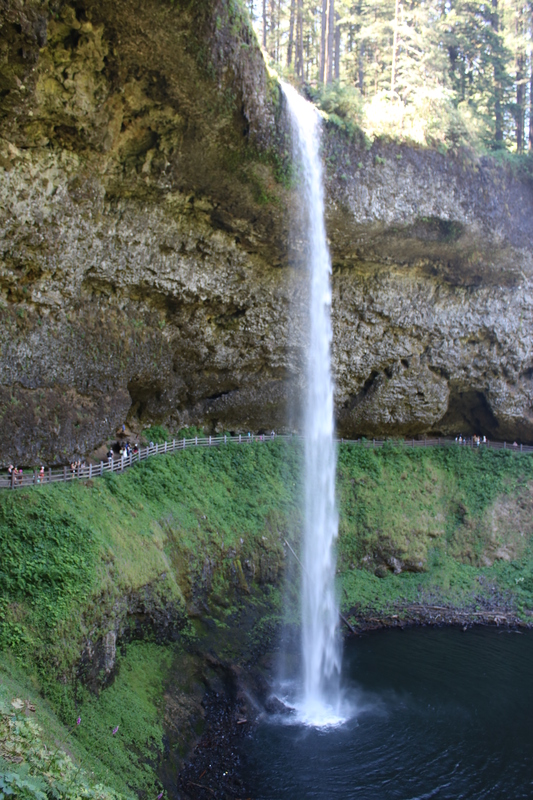 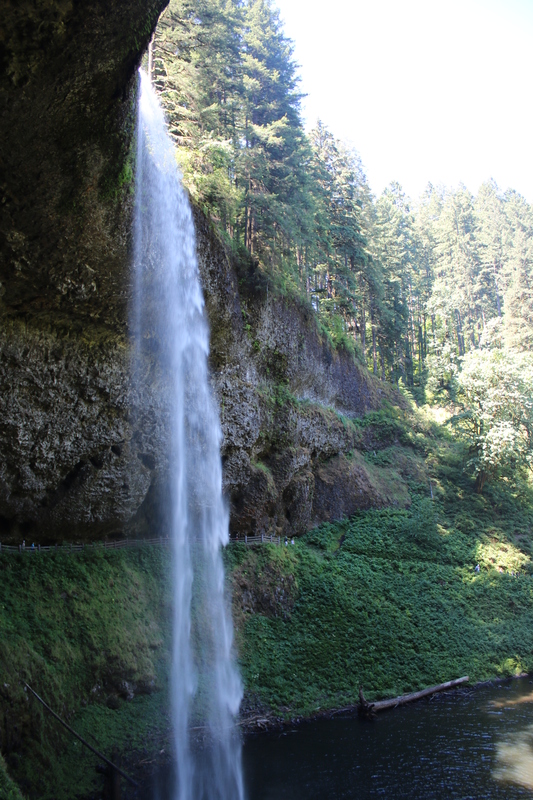 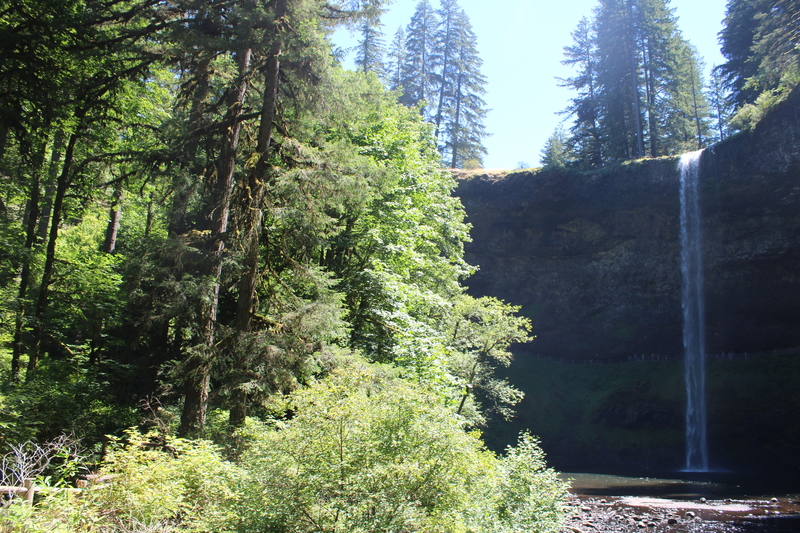 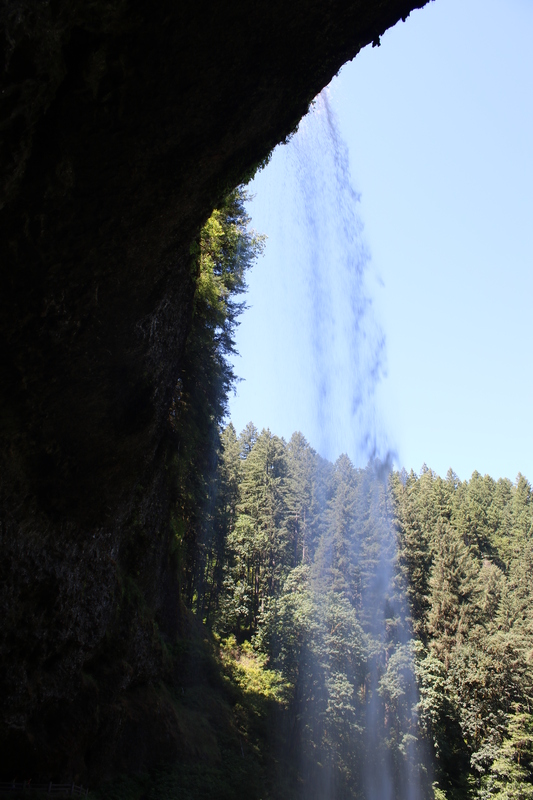 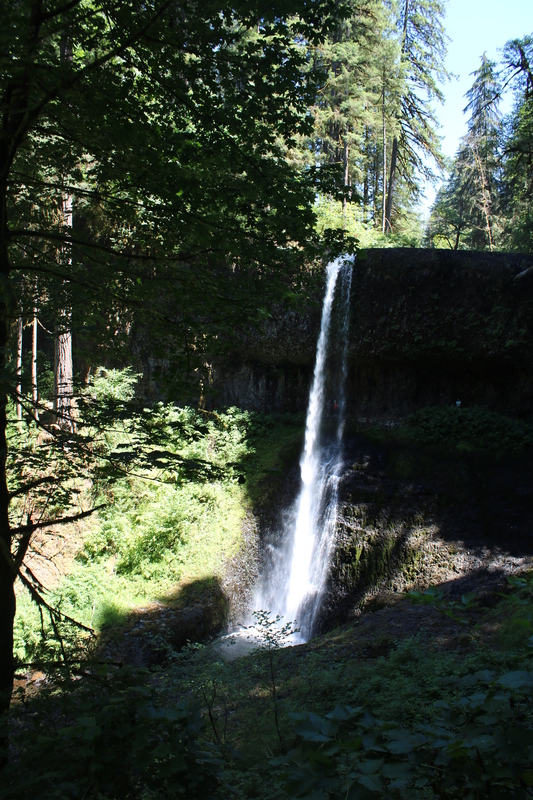 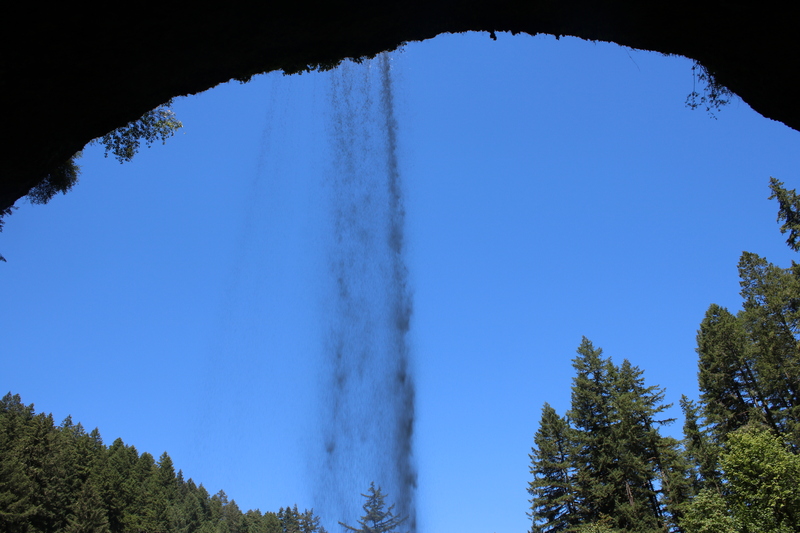 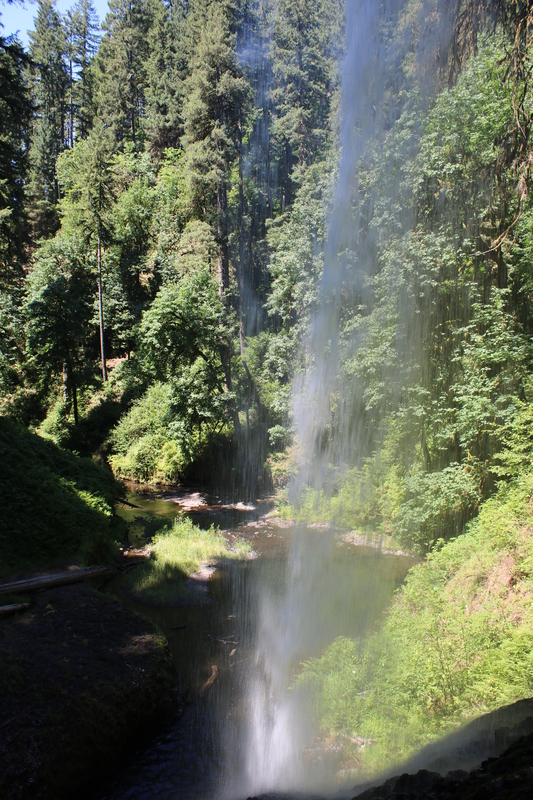 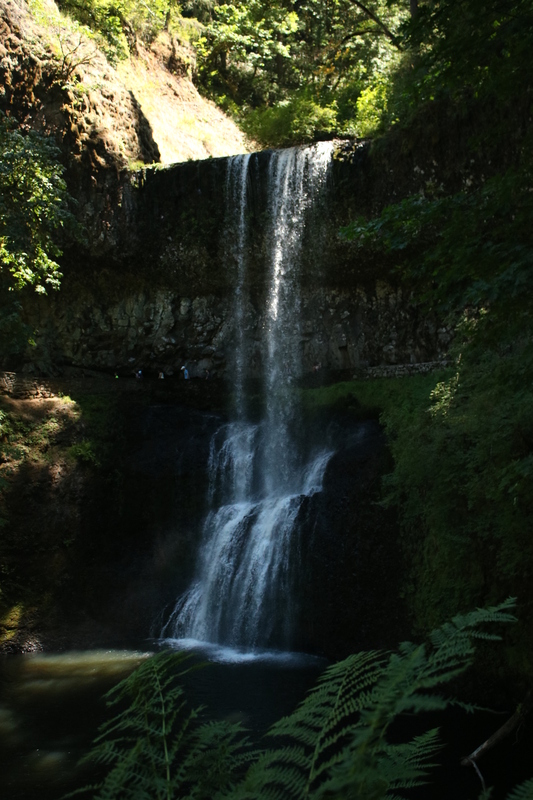 There was Latourell Falls staring me in the face – we had just visited the cover image of my favorite magazine!